Today is the day, Dallas! The weather is going to be beautiful, and we are ready for a great time this evening! See you at the....secret location! Diner en Blanc Dallas...One Day Away! 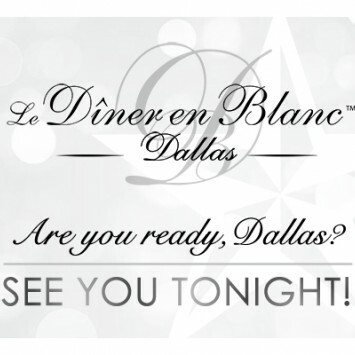 We are just one day away from Diner en Blanc Dallas! We hope you are as excited as we are! You should have received Letter Three and a personal call from your Table Leader. If not, please check in with them TODAY. You can also view Letter Three on your event profile. 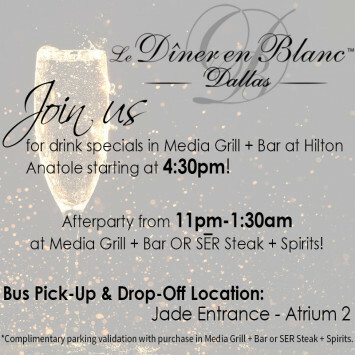 We are so thrilled to announce our Diner en Blanc AFTER PARTY will be held at the Hilton Anatole in the Media Grill + Bar. If you come and celebrate with us, you will recieve a validated ticket. Park in Self-Parking lots 2 or 3 for closest access. See you tomorrow, Dallas! 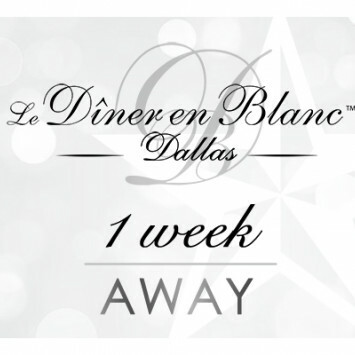 Diner en Blanc Dallas - One Week Away! In just one week, a sea of white will overtake an iconic location in Dallas. Where will we be? You won't know until you get there...but we know you will love it! 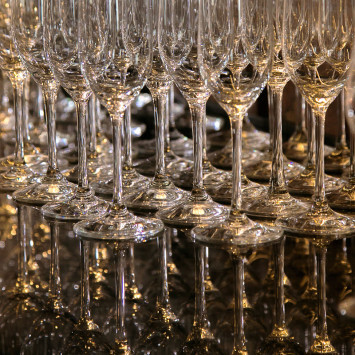 e-Store - Wine, Champagne and Floral sales extended to September 7th! We are pleased to announce that our partners Wolfgang Puck Catering and Stems of Dallas have agreed to extend their sales on our e-Store until September 7th at 8pm! Make sure you get in there and order your food, flowers, champagne or wine soon! Once the e-Store closes, no other sales will be available and nothing will be available to purchase on site. 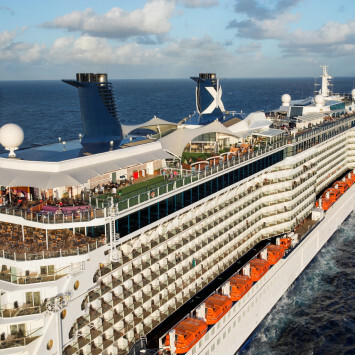 Win a modern luxury Caribbean vacation for two!